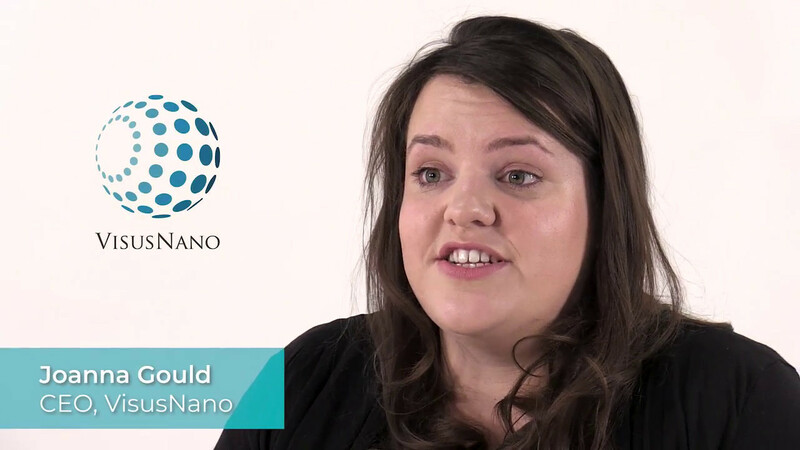 VisusNano Ltd. is a pre-clinical start up developing a drug-eluting intraocular lens implant, for use in patients undergoing cataract surgery. By improving patient outcomes, obviating the need for eye drops after surgery, and avoiding the need for laser treatment after surgery, our project has the potential to revolutionise cataract surgery in both the human and veterinary markets. Please tell us a little bit about yourself and why you'd like to connect. Visusnano Ltd + SOSV will follow up with you via email. Optimise your health with molecular testing and personalised health advice.